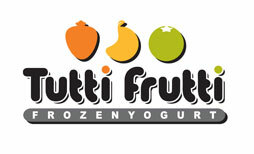 Tutti Frutti is a specialty frozen yogurt retailer. 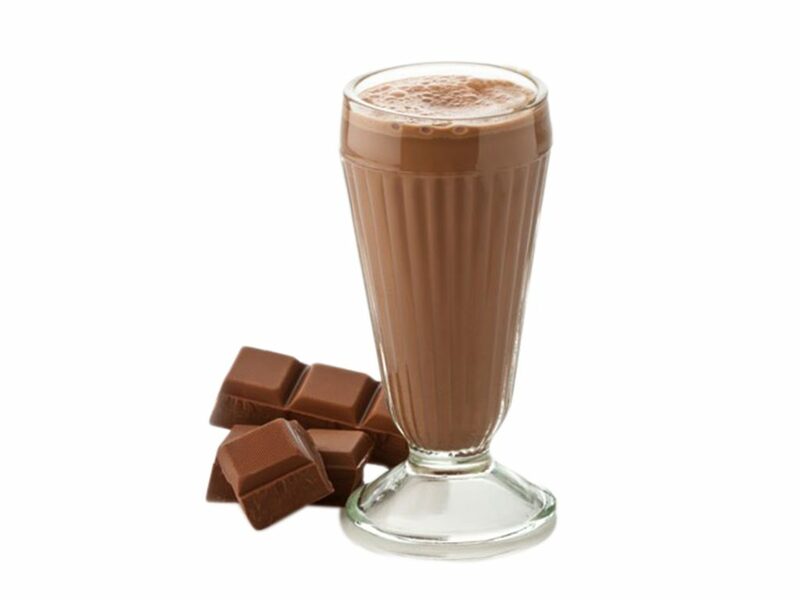 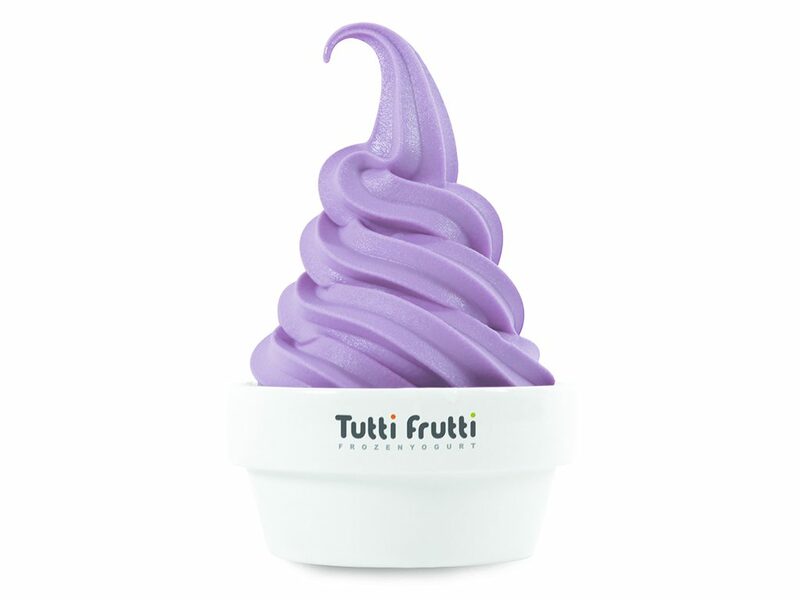 Frozen Yogurt has been served as one of the healthy dessert. 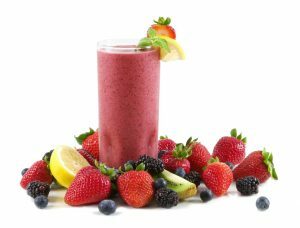 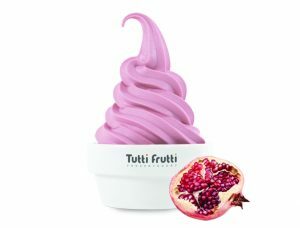 Together with the booming in healthy well-being foods, frozen yogurt has been recognized as perfect healthy dessert and reintroduced to the market with more varieties and heating up rapidly all over the world and shows no sign of cooling. 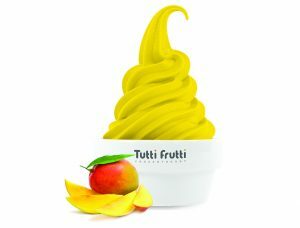 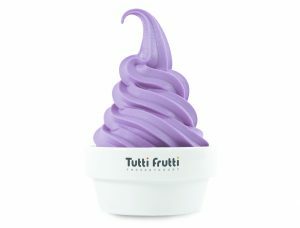 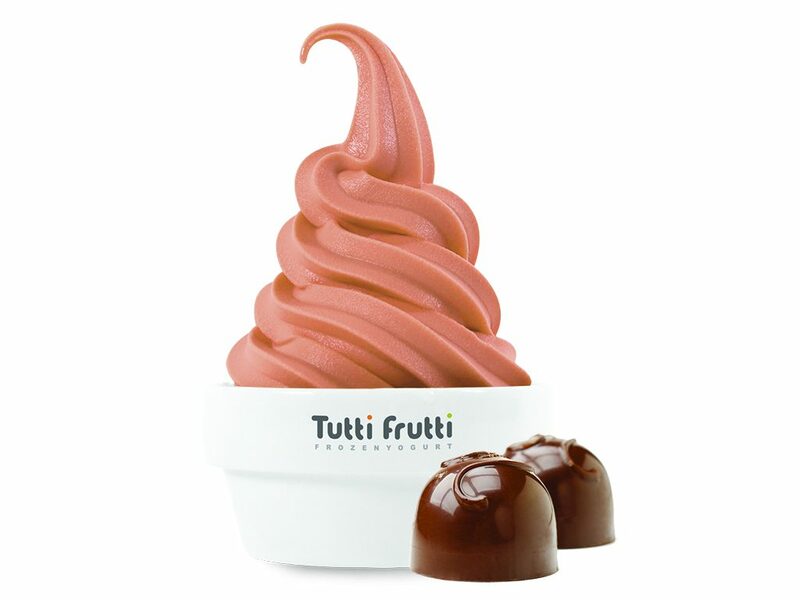 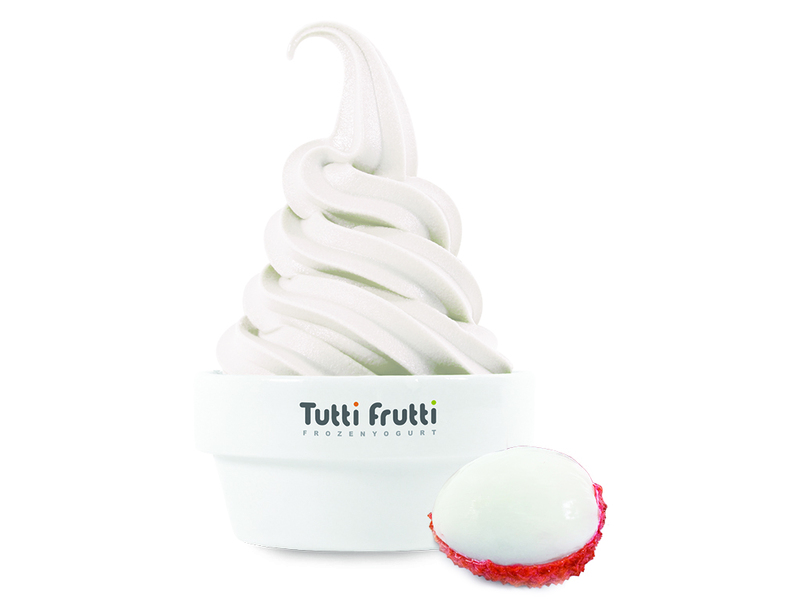 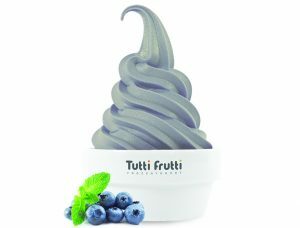 Tutti Frutti uses a system that is new to the frozen yogurt food service industry to provide natural non-fat frozen yogurt in a convenient and time-efficient way. 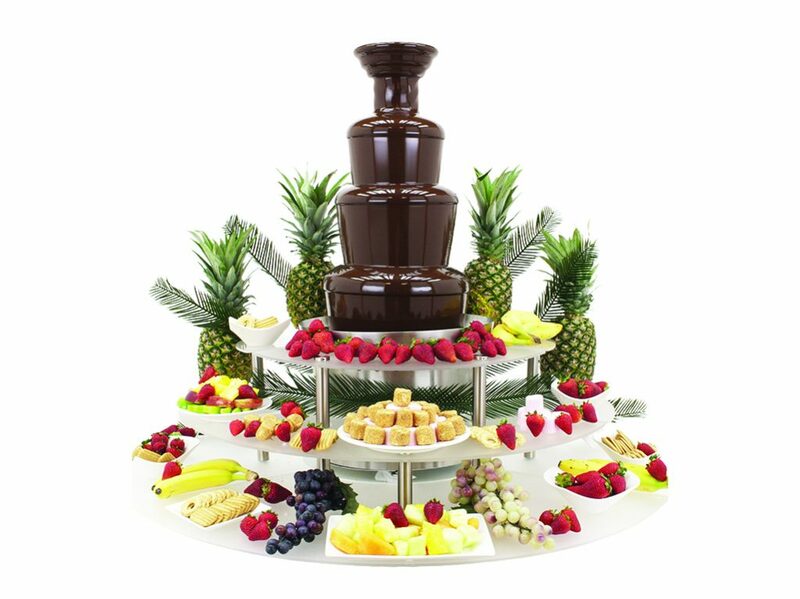 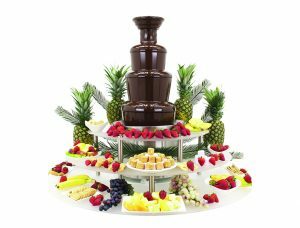 Tutti Frutti provides its customers to serve (from a soft-serve machine) with their choice of frozen yogurt flavours, freshly prepared natural fruits, dry fruits and other healthful toppings through an exceptionally efficient operation. 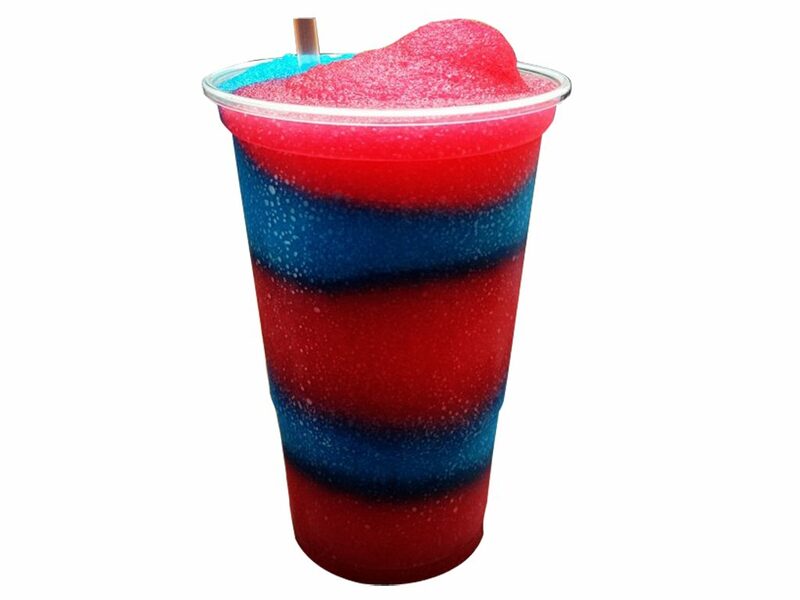 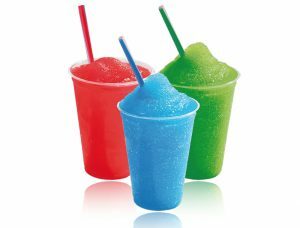 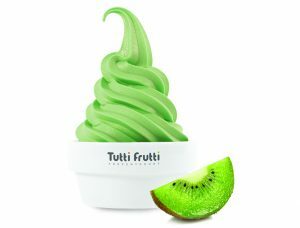 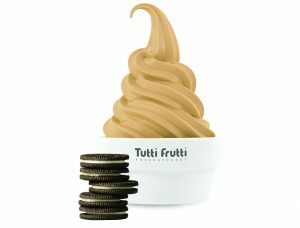 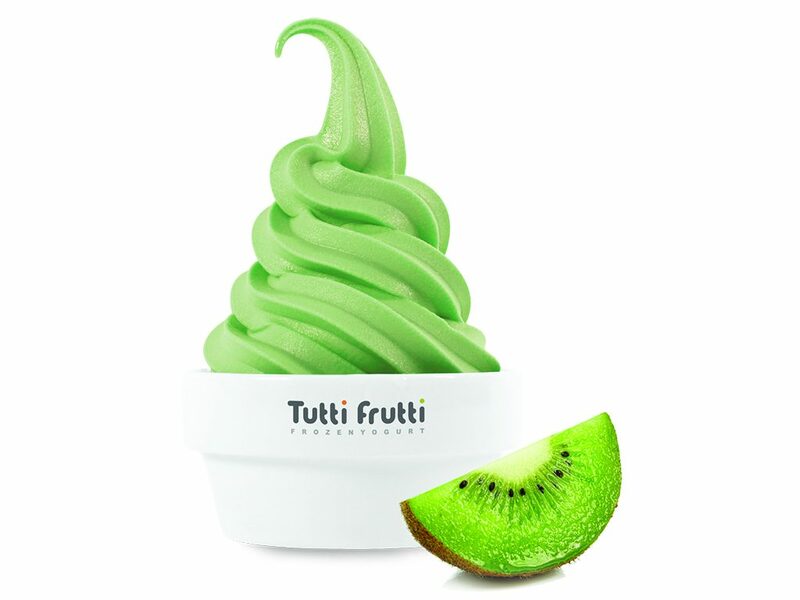 Tutti Frutti offers a high-quality alternative to fast-food restaurants and retailers that serve frozen yogurt containing high amounts of fat and sugar. 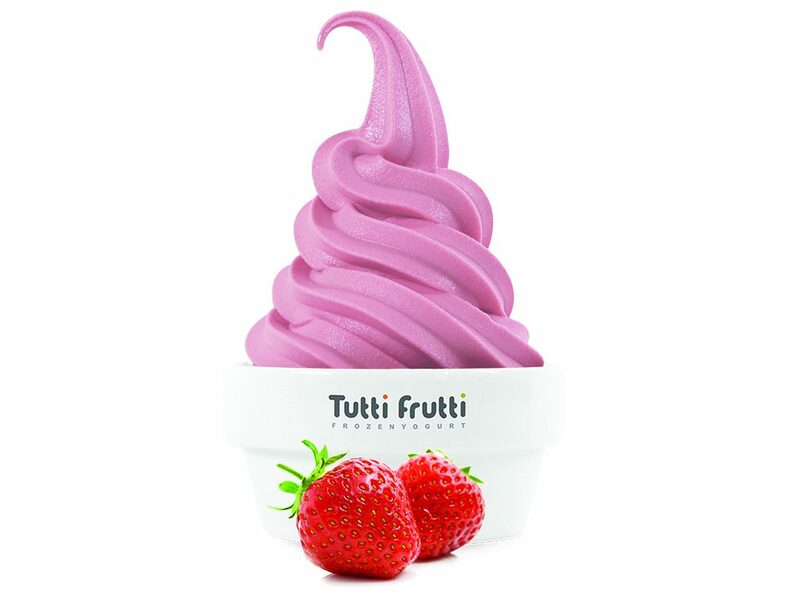 Along with healthful toppings, Tutti Frutti frozen yogurt is naturally a good source of calcium and protein, and packed with live active cultures that are good for your body, it is preferred by adults and children of all ages and ethnic background.